This book lays bare the hidden forces at work in life (sympathetic association - the science of love) and what it means. 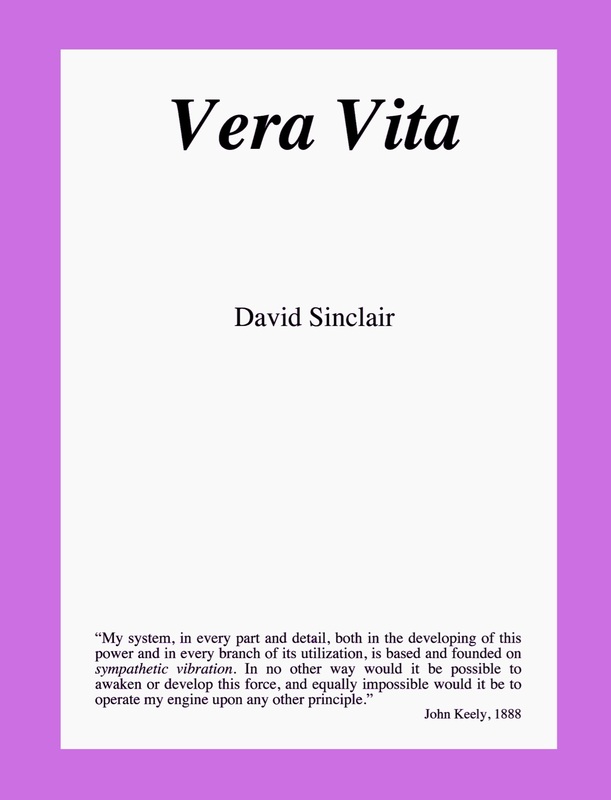 David Sinclaire, the author, was intimately aware of Keely and his work. This book is derived almost exclusively from Keely's science and philosophy. 8.5" X 11"